In 1929, two speedway leagues were founded in the UK – Southern and Northern. 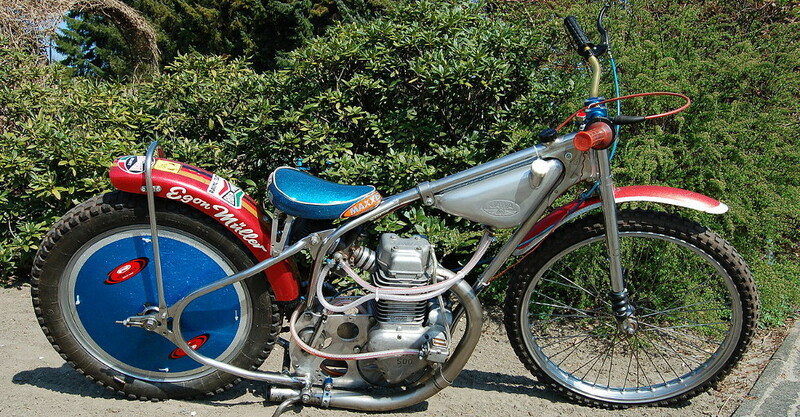 The latter, however, was initially called the English Dirt Track League but after it was joined by two Scottish teams, it changed its name to the Northern League in 1930. The two leagues ran for three seasons before being merged into the National League in 1931. Initially, teams of four riders competed over six heats, with two team riders per heat. Soon, however, teams were extended to include six riders. At the same time, scoring system was introduced – 3 points for the first place, 2 for the second and 1 for the third place. From 1932 to 1964, the National League (formed with the merger of Southern and Northern Leagues) was the main speedway league in the UK. However, dissatisfaction of a group of promoters led to creation of a breakaway Provincial League in 1960. 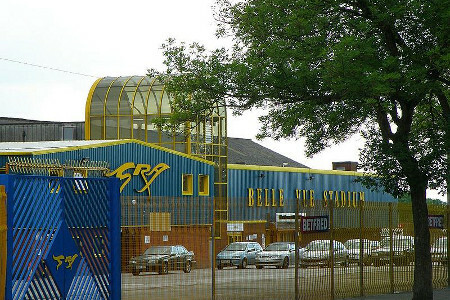 When its 1963 champions the Wolverhampton Wolves refused promotion to the National League, a dispute broke out and the Provincial League teams were threatened with suspension from competitions for breaking the Auto Cycle Union (ACU) rules. The threats didn’t work and in 1964, the Provincial League continued under own rules, referees and officials. After a series of meetings in the late 1964 and early 1965, the dispute was settled and the National League and the Provincial League were merged into the British League in 1965. Three years after its foundation, the British League got a second division – the British League Division Two. In 1975, the latter was renamed the New National League and one year later, the National League. In 1991, it again adopted its original name and ran as Division Two until 1994 when the British League was replaced by the newly formed single tier Premier League. However, only after three seasons, the Premier League became the second tier of the newly created Elite League which remains the “elite” division of speedway competition in the UK to this day. In the mid-1990s, the British League got the Division Three to promote the development of new talents. After just one season, it was renamed the Academy League. Due to financial difficulties, it was replaced by the Conference League (in 1997, called the British Amateur League). Further changes followed in the following years and since 2009, the third tier speedway competition in the UK is called the National League.